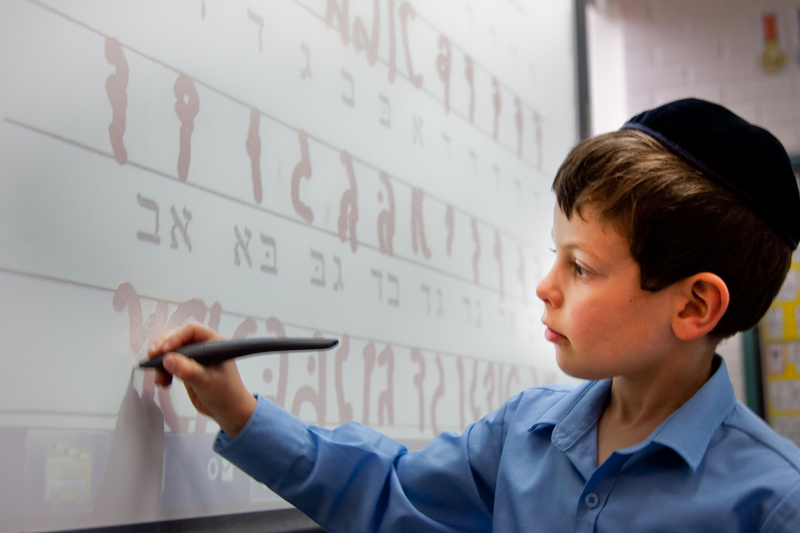 Broadening their minds and life experiences, Yeshivah - Beth Rivkah students are well prepared for a life of accomplishment, contribution and personal fulfilment. 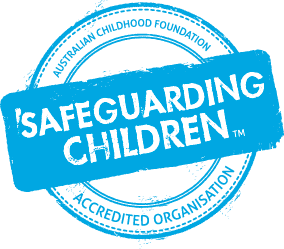 We are committed to supporting the individual achievement and personal growth of each of our students. Delivering excellence in Jewish and General studies, a rich and nurturing environment and a welcoming community, our students develop a deep appreciation of Yiddishkeit (their Jewish identity) and Torah study. Find out more about enrolling your child in Yeshivah - Beth Rivkah Colleges by contacting our Parent Liaison, Michelle Blutman and book a school tour today. Jewish values and community responsibility are amongst the core values that distinguish Yeshivah Beth Rivkah students. At Yeshivah Beth Rivkah Colleges we nature and promote: Engaging young minds, adventurous learning, strong Jewish identity, academic excellence and community responsibility. 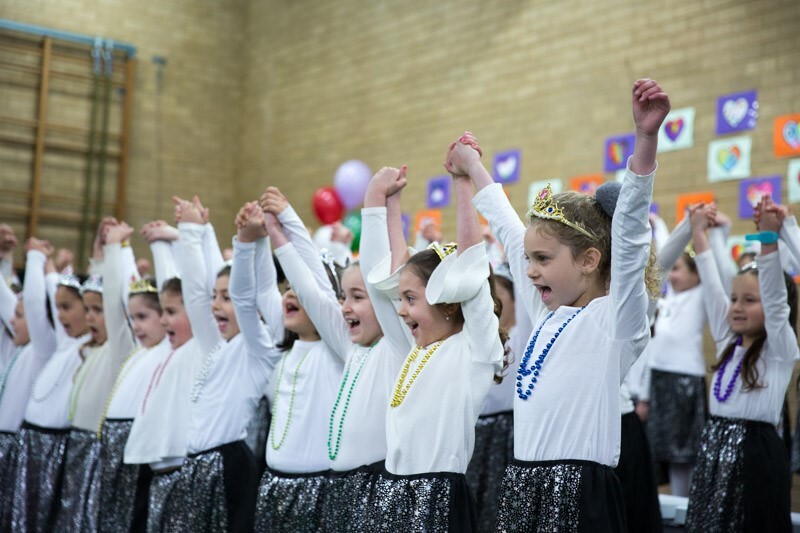 At Yeshivah – Beth Rivkah we hold a fundamental belief that a Jewish education is a child’s right, by virtue of the fact that they are Jewish, not because their parents can afford school fees. We believe Jewish education is a right that all Jewish children deserve.​ Thus we have created the YBR CAPS program; a completely transparent, sliding-scale fee scheme, which restores dignity and affordability to Jewish education. The concept of YBR CAPS is simple, fair and flexible."